All too often in our fast-paced and technology driven society, we overlook the importance of pausing for self-care, nourishment and simple pleasure. Learning how to playful, loving and gentle with one's inner child is a vital part of healing attachment wounds. Providing loving care for your physical child (if you have one) also provides opportunities to develop secure attachment for your child as well as to heal your own woundings from your childhood. However, its critical to nurture your own needs as well. Self-care comes in as many unique forms as there are unique individuals on the planet. It is essential to your physical and mental health to get to know yourself and how you need to be cared for...& it can be fun too! Play and relaxation are important to your overall wellbeing. Stress-management and self-care are necessary components of therapeutic healing...perhaps it will be in the form of journaling, eating nourishing food, taking a hot bath, connecting with friends, meditating, being in nature, exercise or simply taking it easy. We can help you take better care of your life. We invite you to put together your own self-care toolkit so you are always ready to show up for yourself as needed. Cultivate self-love, compassion and boundaries through our San Francisco Bay Area Women's Therapy Program. 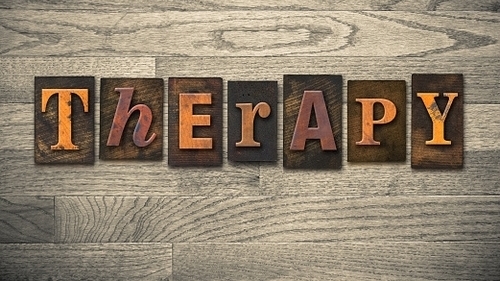 Therapy helps women address a wide array of issues that are specific to her needs as a woman. We understand that women have unique needs when coming to individual psychotherapy.